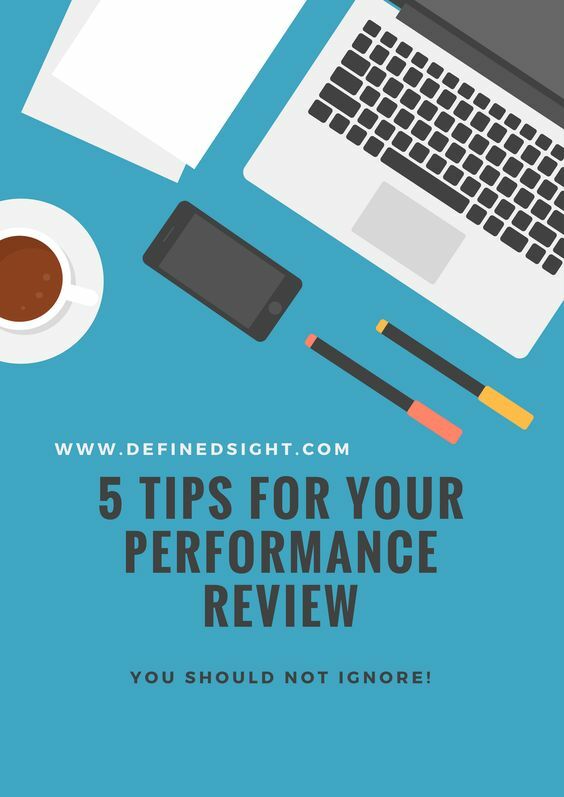 5 Tips to Rock Your Next Performance Review! Note from Mr. Defined Sight- Today Mrs. Defined Sight unleashes some of her resume knowledge on us. We hope you enjoy and find these tips useful! [Read more…] about Want an Interview? Beef up the Resume!